I’m taking a break for the long weekend. I’ve got my mom in town and some busy stuff going on, but while I’m “gone” you can enter a pretty amazing giveaway from Uprinting! 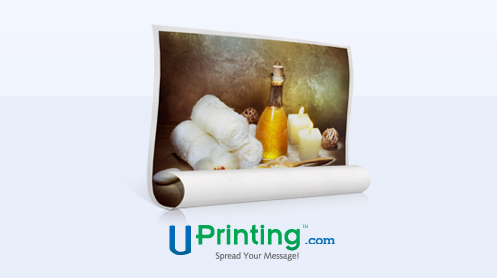 Uprinting, is an online printing company, with lots of great quality products. When you check out their site you’ll find various printing services like canvas printing, business card printing, posters, postcards, etc. The one I get most excited about though is the canvas printing which is why I am ecstatic that it’s what I get to give away this weekend! Uprinting is giving away one rolled canvas to one of my readers! Amazing right? Printed canvas comes at a premium cost and they are giving one away. Lucky you guys. 1. One entry/comment per person. If you leave more than one, delete the extras. Multiple entries will disqualify you. 2. Leave a reliable email address so I can contact you if you win. 3. The giveaway ends on Wednesday, September 7, 2011 at 10 pm MDT. I will use random.org to choose a winner. 4. Watch your email next week because the winner will be emailed Wednesday night. If I do not hear back from you by Friday, September 9, 2011, I have to, by nature of the giveaway, choose a new winner. 5. Disclaimer: This canvas printing giveaway is sponsored by UPrinting, no monetary compensation was given for hosting. I hope you have a splendid Labor Day weekend! Comments hidden to protect my readers from solicitors. UPrinting Winner Feeling Lucky? Belleza Mia Giveaway Shabby Apple $75 Gift Card & Print Runner GIVEAWAY Color Block Clutch Giveaway Belleza Mia Giveaway Winner! I would love to win a chance to have my boys on canvas! ooohhhh i have been dying to try this out!!! I’d love to win…thanks for the chance! I’d love to hang a new family picture– one that includes our new baby girl! Thanks for giving me a chance to wine the canvas print. If I win, I pretty much would do the same as everyone else, but it would be a family picture before my kids leave home for their new military careers instead of any new additions. I am thrilled to have a chance to win a canvas! Thank you for the chance to win! I have been wanting to do this for our family room! :) I have the perfect picture! Oh I would love to win! Pick me! Thank you for the opportunity to win such an awesome prize! Thanks for the opportunity. Love your site. I would love to be the winner, what a great giveaway! This would be perfect for one our wedding photos…I hope I win! Thanks! Great giveaway, thanks for a chance to win!! Awesome! I would love to win this. We had our family pictures taken while we were in Utah and I've always wanted a family portrait on a canvas. Thanks for the chance to win! I have a naked wall that would LOVE a canvas print!! Count me IN!! I have wanted to try their canvas prints for a while… wonderful giveaway! just found your blog thru craft gossip newsletter. love your tutorials so much, i put you on my google reader. thanks! Yay! What a fun giveaway! I would love to have one of our wedding pictures on canvas! oh i love it. thanks for the chance to win. Fantastic! What a lovely giveaway. Fantastic giveaway. I would love to win! I would love to win- need to redecorate my room! WOuld love to win and have my precious new baby's picture printed on canvas! I would love to get a huge canvas with my family! Wow what a cool website! I was just thinking of ways to inexpensively decorate our home! If I win, I will print an engagement photo and have my guests sign it at the wedding! awesome chance – would love one! Oh, I've been wanting to order one!! Woohoo! I could seriously use this right now! I would love to get one of these of my family! OOOOHHHH, could be beautiful in our new house!!!! wow! i’ve been wanting one of our fam for my mom!!! I’ve been looking for a quality canvas printer for some time now. I hope these guys are it! I need something to decorate our new place so I hope I win! I love printed canvas! I have a wrapped one of my son in my hallway, just stunning! I would love to win this as my friend asked me to put a photo I took on canvas but it’s not in my budget right now. Thanks! 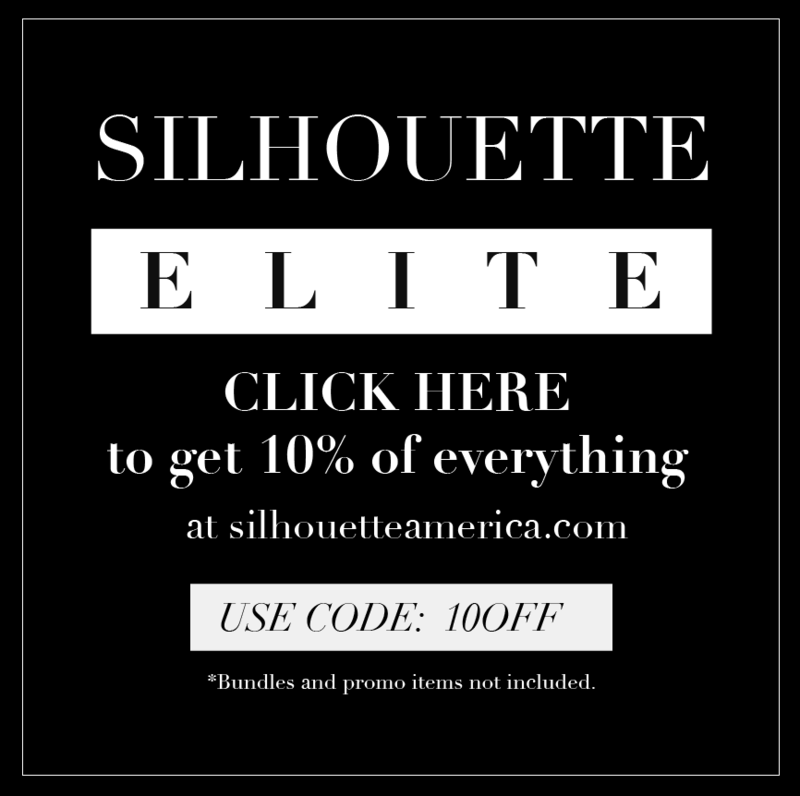 What a fabulous giveaway! I’d LOVE to win. Thank you. What a cool site you have. I just found you today and planned on bookmarking your site for future ideas! Thanks also for hosting this giveaway!